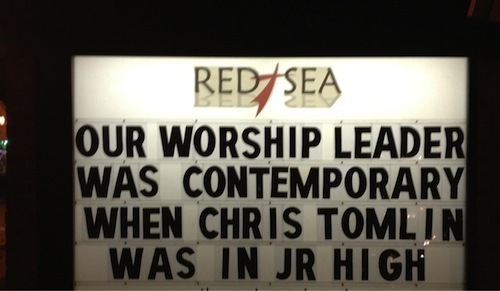 Red Sea Church, you win. I don’t know what you win, but you definitely have it wrapped up. So what is it that your church boasts about? It’s hard to think that we celebrated Eli’s 1 year being home anniversary yesterday. 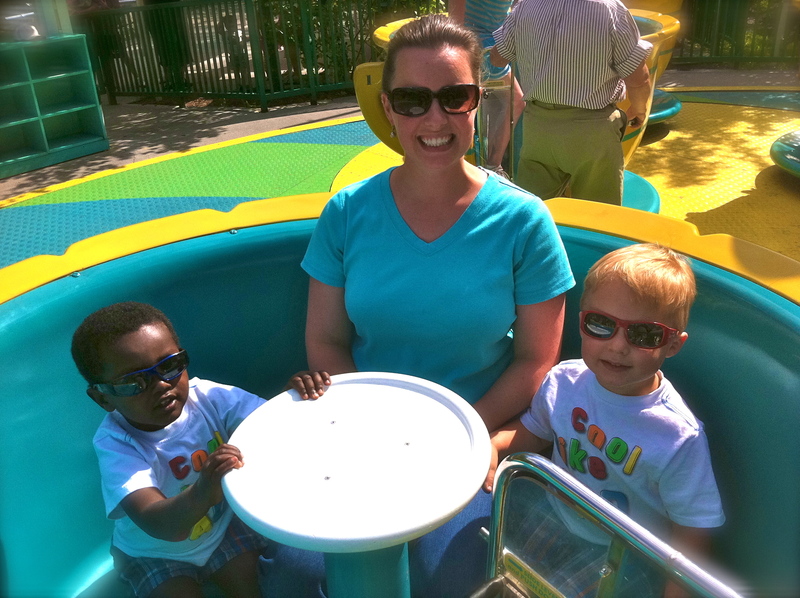 We took the boys up to Dollywood this weekend to celebrate our wonderful year and had a great time. It’s impossible to use words to adequately describe how God has moved over this last year. Last year, I placed our son in the hands of his mother in an airport with him crying in terror that he was being left again. This year, they are inseparable (actually, they were inseparable within two minutes, but that’s another story). Last year, my son couldn’t walk or crawl on all fours. This year, he was running up hills at an amusement park. Last year, my son didn’t want to eat any type of food and only knew one word. This year, he asked to pray over his fajitas, chips, and salsa at La Hacienda. Last year, he was afraid to get buckled in the car seat. This year, he begged to get strapped in a roller coaster (see below). If you are a part of North Side or follow my Sunday’s set list on my blog, you might have noticed I have reintroduced some hymns lately. While we have always sung hymns over the years, we mainly have used arrangements that others have used, but lately we have been adding some original twists on some classics. Because I believe that Chris Tomlin and Charles Wesley are both my brothers in Christ and both have been blessed to write songs for the Church. 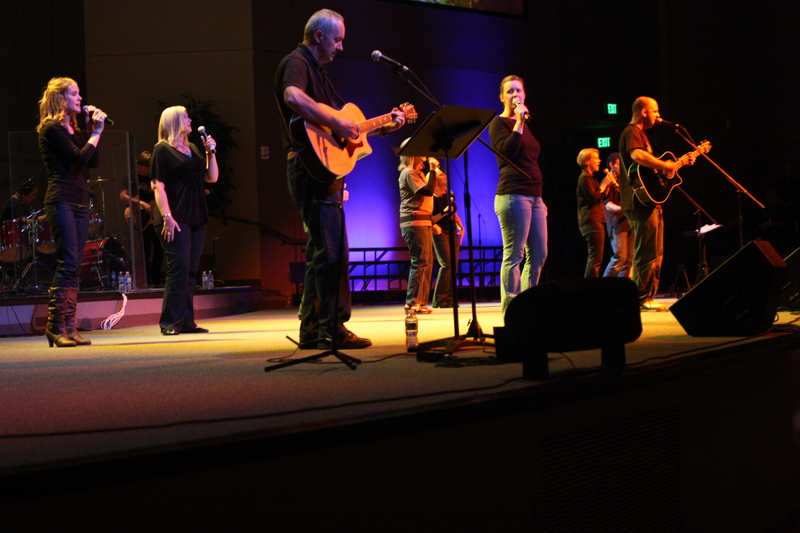 Too many people get stuck in a particular style of worship music that they can’t appreciate how God has gifted the entire Body of Christ over its entire life.